Step out of your hectic day and take a moment to revive your mind with the Revive Morning Roller Ball. Experience the invigorating powers of Grapefruit, Rosemary and Juniper to start your day with a new and fresh outlook and give yourself a boost of energy. Also suitable to take with you while traveling to help you feel revived after your journey. Feel invigorated by rolling the Revive Morning Roller Ball on your pulse points and enjoy a boost of energy at any time during the day. Best used in the morning to give you a head start to your day. 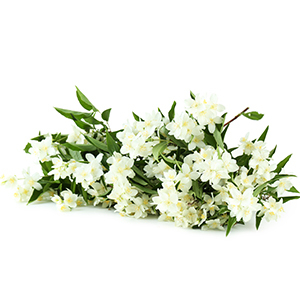 Neroli Essential Oil can be used as an anti-depressant. It is also calming for the mind and body, whilst balancing the skin. 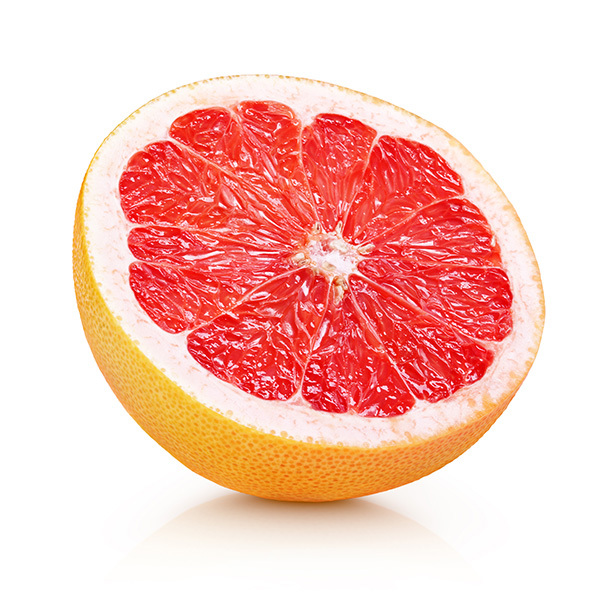 Grapefruit Essential Oil helps to improve circulation and is a natural digestion stimulant. It's refreshing aroma helps to refresh and boost energy. Cocos Nucifera (Coconut) Oil, Prunus Persica (Peach) Kernel Oil, Simmondsia Chinensis (Jojoba) Seed Oil, Rosmarinus Officinalis (Rosemary) Leaf Oil, Citrus Grandis (Grapefruit) Peel Oil, Citrus Nobilis (Mandarin Orange) Oil, Citrus Aurantium Dulcis Sylvestris (Pine) Leaf Oil, Juniperus Communis (Juniper) Fruit Oil, Pelargonium Graveolens (Geranium) Flower Oil, Mentha Piperita (Peppermint) Oil, Tocopherol, Geraniol*, Linalool*, Limonene*, Citronellol*, Farnesol*. Extend your aromatherapy experience with the Deep Relax Roller Ball and allow yourself to experience true tranquillity and restfulness wherever you are. Extend your moment of positivity on the go with our Inner Strength Roller Ball to take a moment out of your busy day to allow yourself to reflect on your thoughts. Part of the Support Collection, the Support Breathe Roller Ball is ideal to help soothe colds and help feel refreshed while on the go. Indulge in a moment of comfort. It’s a real shame as the idea is great but the product is so weak you can’t smell it once applied which defeats the purpose!! It wouldn’t be worth it if it was half the price as the scent still wouldn’t be there. The product simply isn’t fit for purpose. I knew the fragrance would be nice as I used this range in holiday accommodation. And so it is. But once rolled in, unless you stick your wrist below your nose, you are unable smell it. I rub it all round my neck and behind my ears as well as on my wrists but I might as well not bother. Lovely packaging but for this price I expected to be able to smell the product once I roll it on.